Who is Eloheim? What is the difference between them and the other spiritual teachers and channelers? 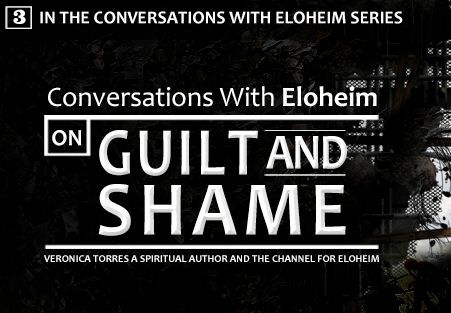 These great questions by Simra jumpstarted an in-depth interview with Veronica and Eloheim. Veronica revealed the fascinating story of how Council came into her life and into the channeled meetings, and then the host dove into Veronica’s book, Discovering You. 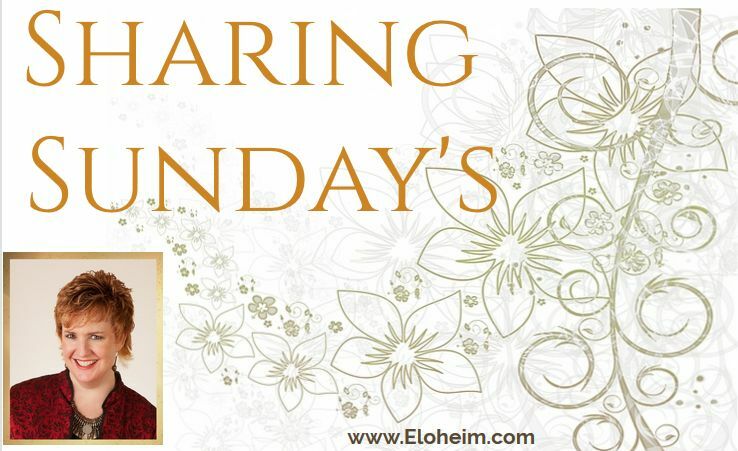 Discovering You is book detailing a private session that Eloheim had with a client about healing unhealthy service mentality. It also addresses the conflict between humanity’s survival instinct, whose sole job is to keep us alive, and our desire for evolution and change. How do we emanate our truth in the midst of the apparent darkness, fear, and control going on? Where is the bridge between our inner connection and the outer world? 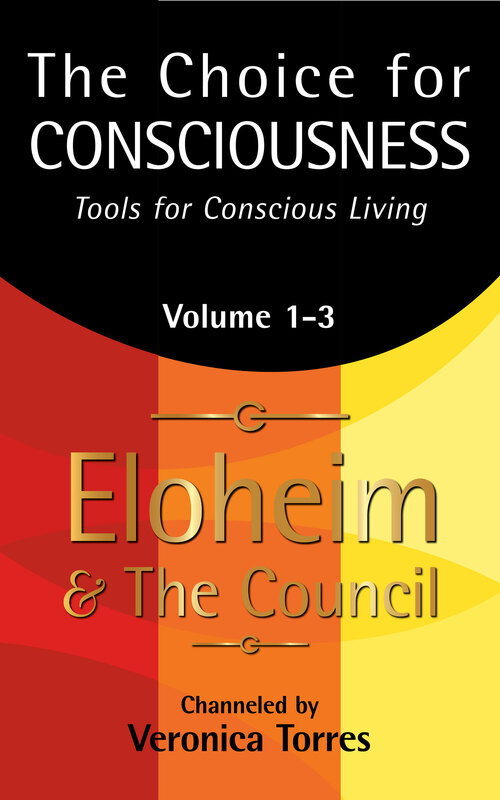 What’s the distinction between being an activist with a cause and “standing on your heels” (one of Eloheim’s tools in the book)? How does perspective and response change when you focus on your center, on your bone marrow, like Veronica previously mentioned that she has done? What is the distinction between self awareness and self obsession? Can spirituality itself become an obsession? 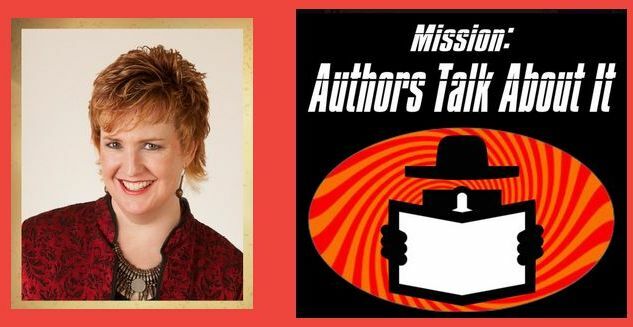 Authors Talk About It / We’re revealing the secrets behind their books. 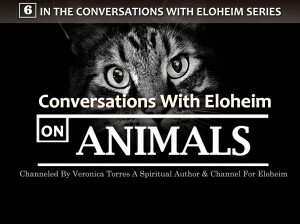 In this short and lively interview minus any commercial breaks, Veronica describes what she does and what “channeling” really means. She also confirms that all of us can communicate with our own nonphysical helpers, aka the infinite and immortal version of ourselves, aka our souls. She shares with the hosts exercises to use in order to facilitate that communication. 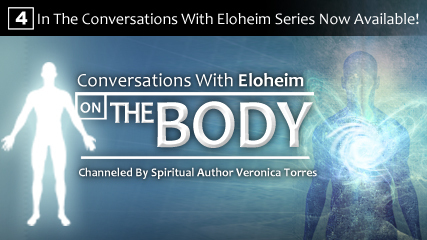 With great humor, the hosts share some of their own experiences with spirit communication with Veronica. Veronica also discusses how terminology differs from one person to another and the real need to define what we our words mean to us so we’re better understood by others. She said that all her books have glossaries just for that purpose. Out of the many books Veronica has written with Eloheim, Discovering You is the only private session Veronica has ever published, of course with permission from the person who had the session. It is applicable to everyone and the themes are universal, full of tools to help you give the fullest version of yourself to the world. Check out this lighthearted and fun interview. 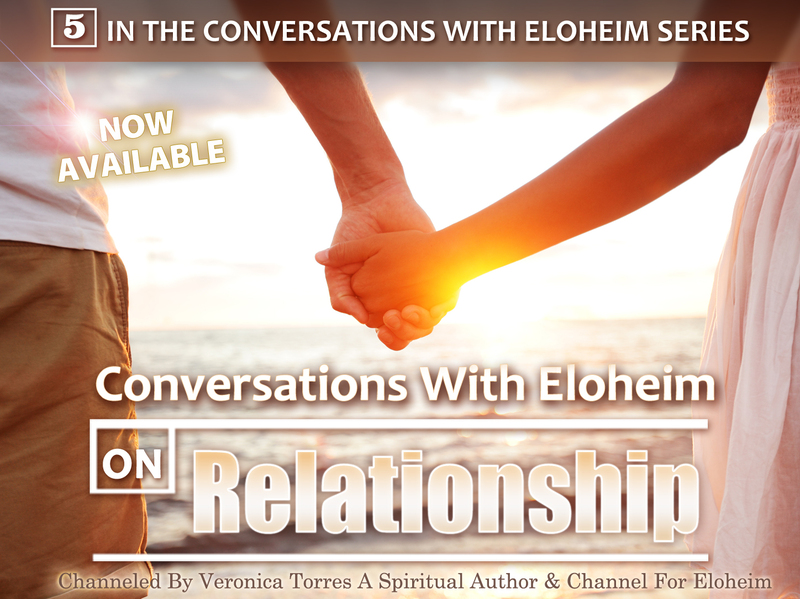 Veronica is scheduled to channel Eloheim on Authors Talk About It May 31, 2016 at 9am Pacific, so stay tuned for more entertainment from Authors Talk About It. “My name is Mark. I have always sensed more around me. I saw the issues my Mom had with being psychic and tried to suppress that aspect of myself during childhood. When I entered my 20s and moved on my own, I acknowledged and embraced this other side of my personality. I explored many paths and metaphysical studies. I ended up in Sedona and worked with its energies. Six months after my first visit to Sedona, I realized my grief over my Mom’s death and the frustration I had with my job had disappeared or transformed. I felt freer. The next year, doors opened and I was invited to go back to Sedona and help a friend deal with her grief over her husband’s death. I was feeling so good, that I worked with the energies of Sedona, and asked to become stronger in spirit. Over the next few seasons, I got my wish, and was given a lot of sandpaper and I had the choice of becoming stronger or sink. The saying “Be careful what you wish for.” comes to mind. Two years later, the doors opened up again, and once again I was in Sedona. I worked with the energies and put forth my desire to stop resisting all the blessings the universe wants me to have. A short time later, I came across Veronica and Eloheim through their many videos on YouTube. The videos resonated with me. I wanted more and became a subscriber. I watched the excitement of the first Eloheim retreat in Sonoma CA. The next year, I made the commitment to go to the second retreat. I had never been to California – so there was a lot of new for me. There was a strong pull I couldn’t resist. During that retreat, I got to meet my core emotion. One of the fundamental keys to getting clarity on ones’ actions and desires. It all clicked for me. Coming home from the retreat, I watched the changed me ripple new. The world around me reflected my new emanation. I was slowly embracing all of the blessings the universe wants me to have. Last April, I was lucky enough to go to a Weekend with Eloheim. I got to meet and release my favorite familiar suffering. More and more I was getting my wish to embrace all this planet has to offer. In a few weeks, two of my favorite things are combining. 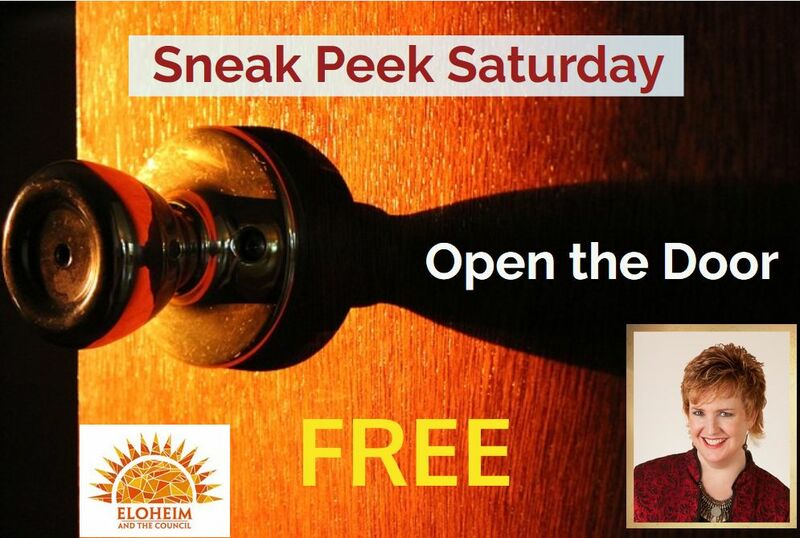 I am revisiting Sedona AZ after four years and it is to be at an Eloheim retreat. I don’t have expectations or even any desires. I will embrace as much of me as possible. 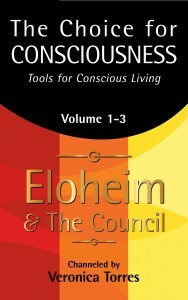 The teachings of Eloheim have given me clarity on the metaphysical teachings I explored and more importantly, myself. Thanks for sharing Mark! I’m thrilled we will get to spend an entire week together in Sedona next month!! Now, of course you all create from the past at this point because who you are, what clothes you have in the closet are clothes you already bought, the food you have in the cupboards are the food you already bought. The way you have your hair is the way that the hair grew out of your head yesterday. So you are creating your current moment from the past. But what we see happening and the shift that is available to you is that you’re starting to know that by drawing the line in the sand about your thoughts and opening to insight you’re actually able to create from this moment and then moving out from this creation more than simply reconfiguring the past into another experience. That starts to give you a lot more influence in the physical structures in your life, your body and even instantaneous manifestation kind of stuff, which you’ve always been so keen about. Sale ends Monday, March 21st! 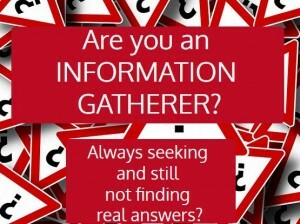 In this series, we gather questions on specific topics. 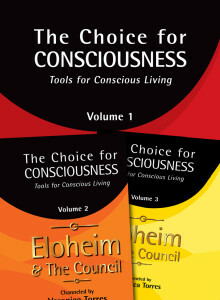 Eloheim’s answers are available to watch ON DEMAND or by download. Our sixth session was on Animals. Eloheim answered 24 questions in this 55 minute talk. View the questions answered on this page. Our fifth session was on Relationship. Eloheim answered 15 questions in this 49 minute talk. Our fourth session was on the Body. Eloheim answered 20 questions in this 64 minute talk. Our third session was on Guilt and Shame. Eloheim answered 16 questions in this 40 minute talk. Our second session was on Money. Eloheim answered 16 questions in this 58 minute talk. 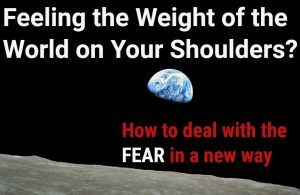 Our first session was on Fear. 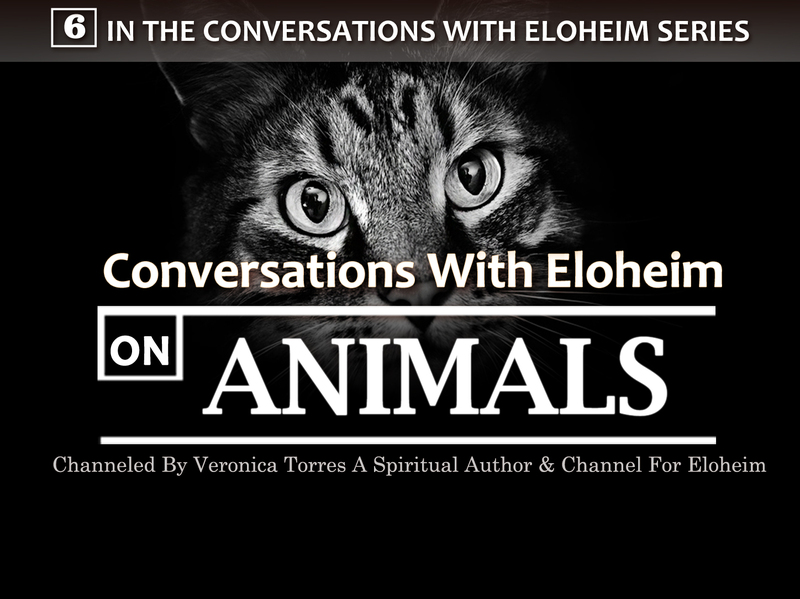 We received questions from all over the world and Eloheim answered 21 of them in this 52 minute talk. During this second great interview of the day, Les was full of interesting questions, first, for Veronica and later, for Eloheim. 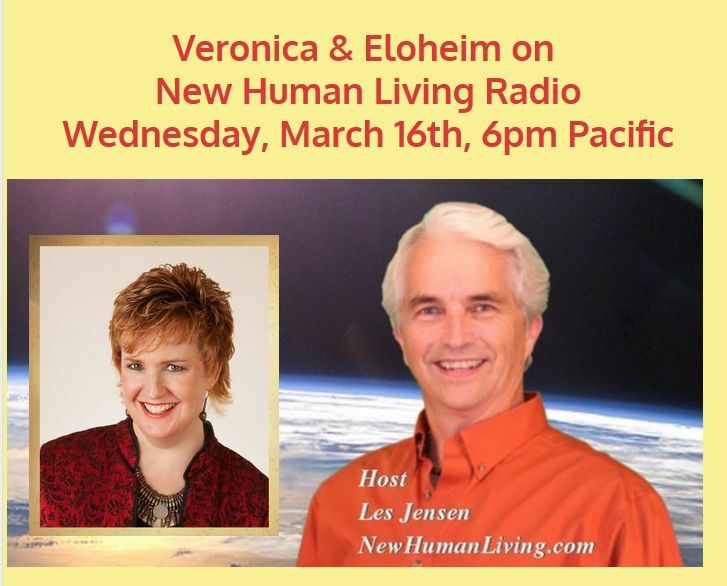 Veronica explains to Les that Eloheim teaches us how to move out of our self-imposed limitations into our full potential, with the help of the simple tools Eloheim has devised over more than a decade of teachings. Veronica says the teachings show us how to be in the “now” moment in a positive and healthy manner. Les: How have the teachings touched you, Veronica? Why do you call them “they?” What do you think about all this, ie time and space, puppy dogs, and radios shows (said with tongue-in-cheek humor)? At this point, Eloheim gave a brief and loving message to the listeners, declaring they are so impressed by us all. Coming to Earth, they said, is a very intense experience that requires bravery. 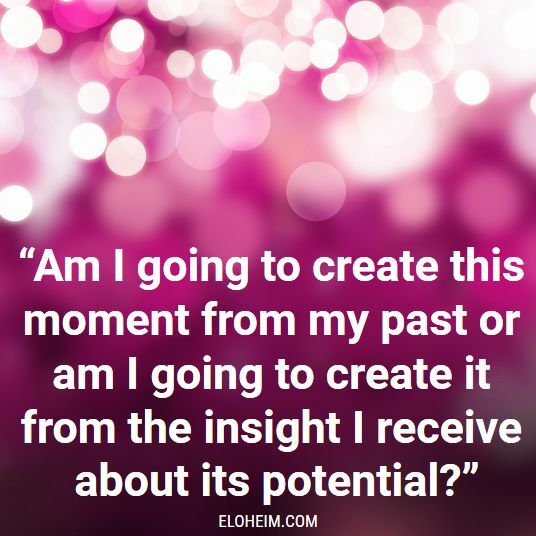 Eloheim described their work with humanity, “That you create your reality through how you choose to react to the moment you’re in.” Is your reaction conscious or habitual? That is the perfect time to use the tools. When you look at humanity, do you notice an enormous amount of change? What about the media, politics, and fear, how can we be positive? How do you see the collective unfolding, time-wise? Eloheim, are you here for many generations? What did you sign up for? What would you tell humanity as a whole at this time? 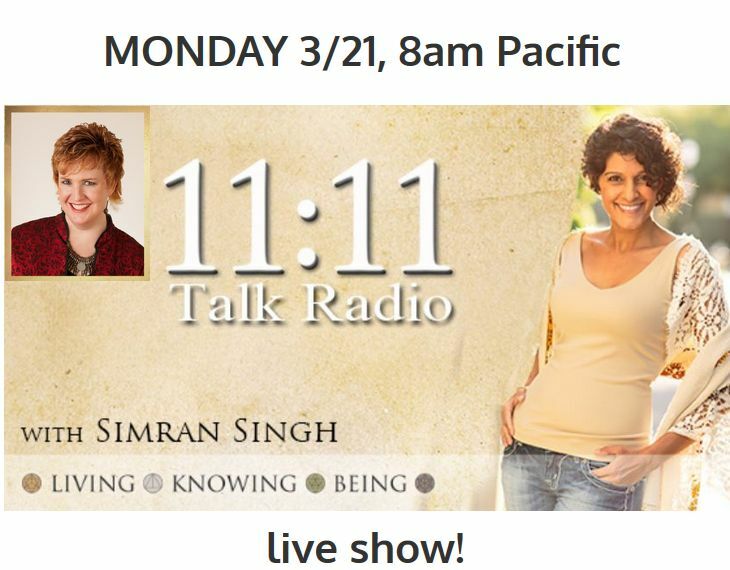 Don’t miss this replay, it’s a fascinating listen with new information for everyone! Same show loaded to YouTube if that’s easier for you. What, you say, another interview? Crazy, right? But fun! Veronica’s on a roll right now! 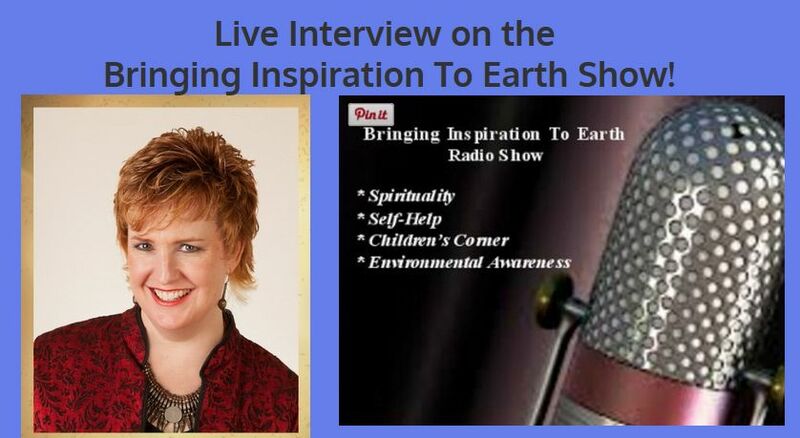 This was an easy and informative interview to listen to, so head on over and check it out. Veronica told the story of how each of the other six Council members, unexpectedly and one by one, came to join the meetings with Eloheim. 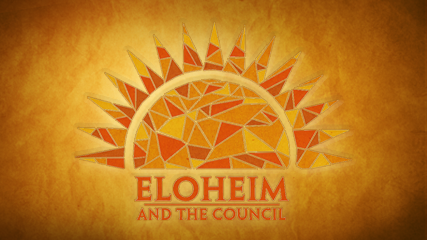 The Council is made up of the Guardians, the Visionaries, Eloheim, the Girls, the Warrior, and the Matriarch, and each has a different focus and a different manner of teaching. They all came to help us because they love and admire humans and desire to teach us how to live consciously using the tools that Eloheim, and sometimes the others, create to break our habitual responses. Eloheim then joined the broadcast with an important message for the listeners. “The idea that you create your reality is not to be used to be mean to yourself!” In fact, we have only one rule, Don’t be mean to yourself! After Jean and Veronica shared the typical background information about Veronica’s journey with Eloheim, the conversation was steered towards the numerous Eloheim tools. 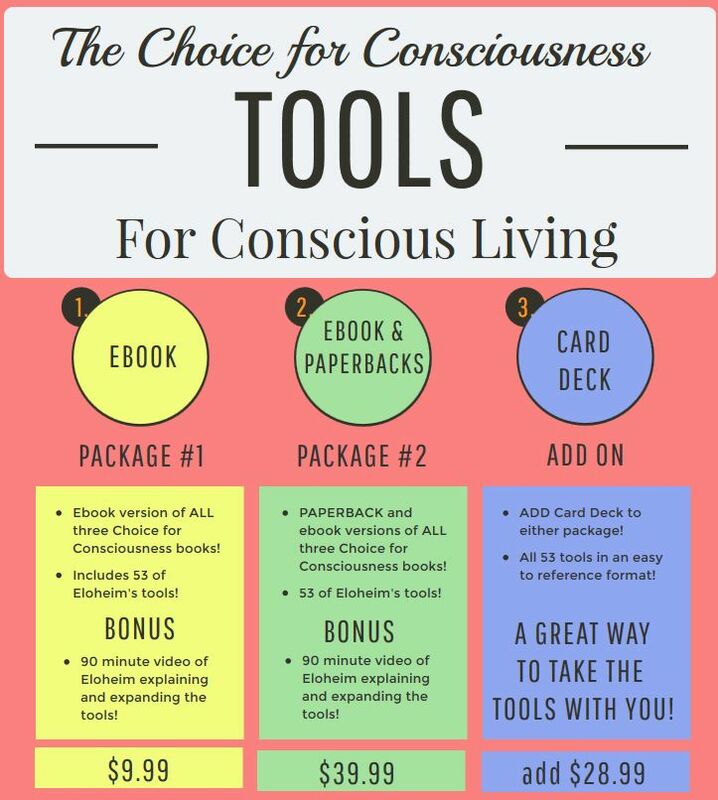 These tools were created by Eloheim over many sessions when the need arose (and new ones continue to be added as needed) to help our human family live conscious, inspired, and emotionally healthy lives. 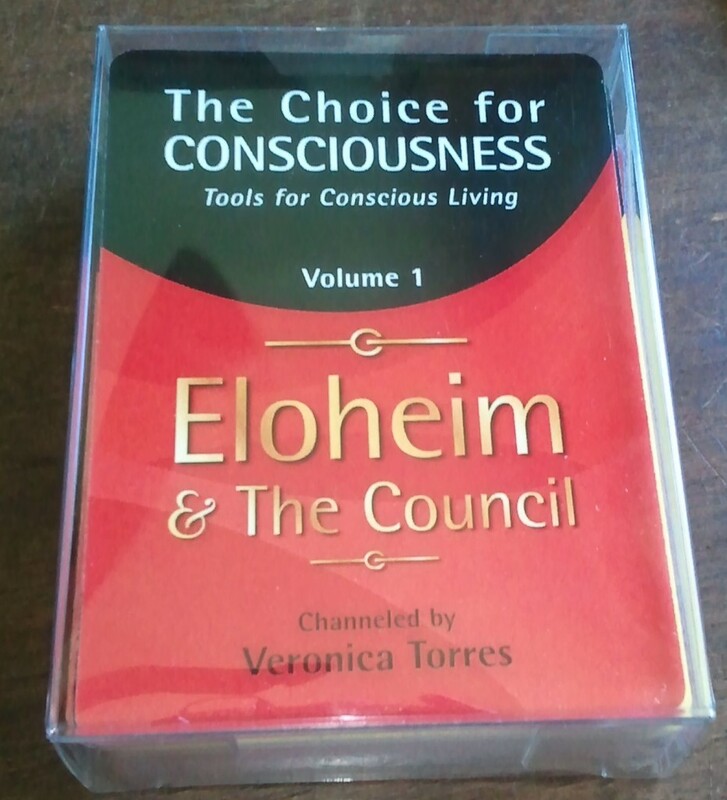 The host zeroed in on one of Veronica and Eloheim’s books, Unraveling Your Money Mysteries: How to Stop Blocking Abundance, and expressed interest in those types of tools, saying that money is a topic that lays quite heavily on most people’s minds. 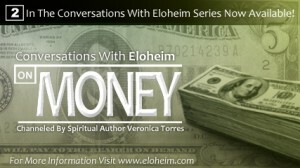 Veronica said Eloheim teaches us to begin asking ourselves, what are our underlying feelings about money, where do our beliefs and feelings about money come from, and then, how can we change them? 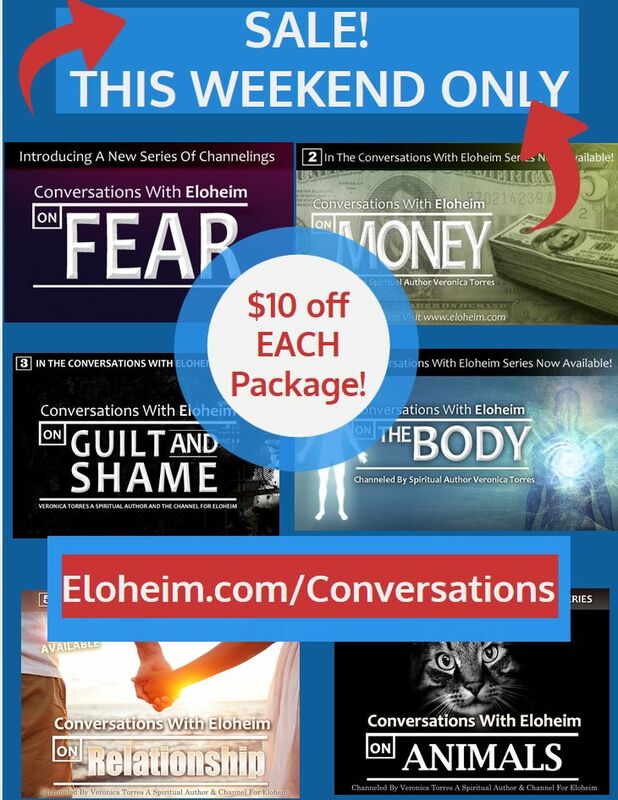 One good way to shine light on our money issues is to practice Eloheim’s “Money on the Counter” tool. Veronica also suggested using their money mantra, “I am in financial flow and money comes to me in infinite ways” while, at the same time, noticing all the ways in which abundance does come to us. 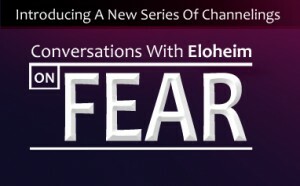 Eloheim joined the conversation following the money discussion, and the host asked them about the fear that is currently running rampant around the world on many issues, especially in the US during this political season. Eloheim’s answer was uplifting, inspiring, and reassuring, and that answer alone is worth the time listening to this interview. Along the way, Eloheim explained how everyone is “just fixing their fears” and how and when we set boundaries with other people. To close the show, the host asked Eloheim for a few more tools with which to leave the audience, so they shared a super useful tool that hasn’t been discussed in previous shows called, “Using ‘I’ Statements,” as well as a few others like, “I’m Tempted To…,” “What is True Now,” and then ended the talk with a brief “Fear or Fascination” discussion. This was a show with a lot of really helpful tools and some great Eloheim wisdom on the world in it that you won’t want to miss. US shipping is $4. International shipping is $13. Today’s Sharing Sunday is from Mellie RoseTest. I have watched with awe and respect as Mellie has completely transformed her life while learning to walk her truth. Thanks for sharing! My journey with the Eloheim teachings began the year I was pregnant with my son. Honestly, I don’t remember how I found them, but I do know that, having been laid off from my corporate job when they found out I was pregnant, I had a LOT of free time on my hands. And being unemployed and pregnant and single, I was kind of depressed. Talk about a crossroads! While I was pregnant, I took my dogs for walks. A LOT. I went hiking in the woods. A LOT. And I played the E recordings over and over. Something began to click. That was the year when the Council began to appear, one by one. And I looked forward to each and every recording. The teachings resonated with me. The practicality was refreshing. And I felt like I wasn’t so alone. Veronica and Eloheim have kept me company the entire time. I’ve felt “different” my entire life, had tried so many different healing modalities (even becoming a practitioner myself), had followed the Law of Attraction and every meditation and visualization I could get my hands on. But so many of them were abstract. They didn’t help me move forward in the 3D world. The TOOLS drew me in. 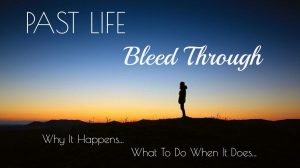 The tools and E’s straightforward, here’s-how-to-use-it-in-your-daily-life approach to progressing forward on my own spiritual journey. Where spirituality is PART of life. Not separate or hidden from it. With the E teachings, I’ve never felt like I was being asked to follow someone else’s path. My path is my own, and I’ve felt so SEEN and supported along the way. Although I still occasionally slip into victimhood, I credit V & E for the continual prodding to make different CHOICES. To choose a different perspective. I’m a totally different person now than I was just a year ago – and don’t even recognize who I was 7 years ago when I first found V&E. Two of the biggest concepts that I refer back to again and again are “Don’t be mean to yourself,” and the concept of being an energetic leader. Giving myself permission to be gentle and not beat myself up for “missteps” as I’m continuing to learn and refine my application of the teachings. And finally becoming confident to step out and set an example. To step out and SHARE what I’ve learned with others. Which is something I’d NEVER have believed I could do. Me? Be an example? Be an inspiration? ME?!?! Yet in the last year, I began to step out and step up. I created THREE of my own oracle decks, daring to make public my own wisdom and art. I created a COURSE to teach others how to create their own oracle decks, from concept to design and artwork through creating files and self-publishing. Stepping forward as a TEACHER and a LEADER. I’ve begun creating VIDEOS to teach others about intuitive art, to encourage them to play more and be in the moment more and be gentle with themselves more. I’ve created and self-published an adorable and inspirational COLORING BOOK. With V&E and the community by my side, I’ve been stepping out more and more. Daring to be seen. In the last month, I began a daily email to a small group of women whom I’d selected as my audience. I’ve since begun publishing each email as a blog post. For me, this is the biggest step so far into “energetic leadership.” I’m sharing wisdom, downloadable energetic art, healings, how-to videos… I’m sharing ME. And I’d never have dared to do that without the support of V&E. Would you like to join me in my journey? Would you like some daily inspiration, like reminders to “Just Be and Shine?” http://magicwithmellie.com/…/37,20…/march-7-just-be-to-shine. Come and play on the “Claim Your Magic” Daily Inspiration Blog as I continue to share what I learn! Are you “drained from doing too much”? Are you trying to answer the question, “What am I here to do?” Do you feel trapped and confused by your life? 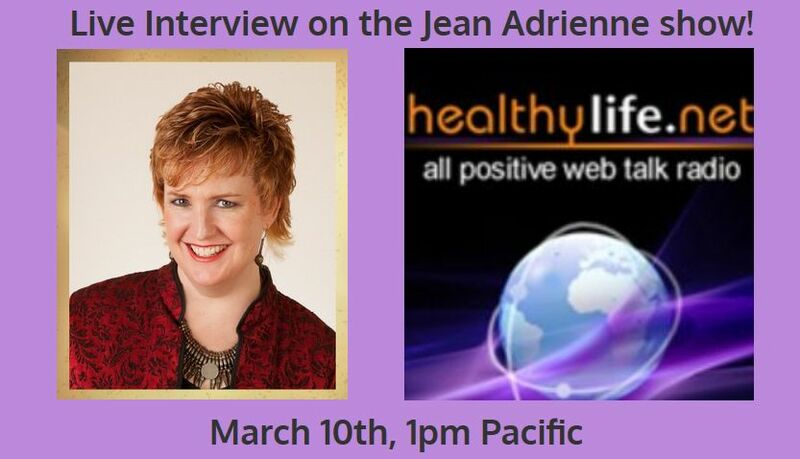 Are you wondering how you can take care of yourself AND meet your responsibilities? Kay was feeling the same way when she contacted Eloheim for a private session. Eloheim’s answers to Kay’s inquiries are so powerful and apply to so many different life situations, I knew before the session was even finished that they had to be offered in book form. Follow along as Eloheim offers Kay a new, empowering perspective. 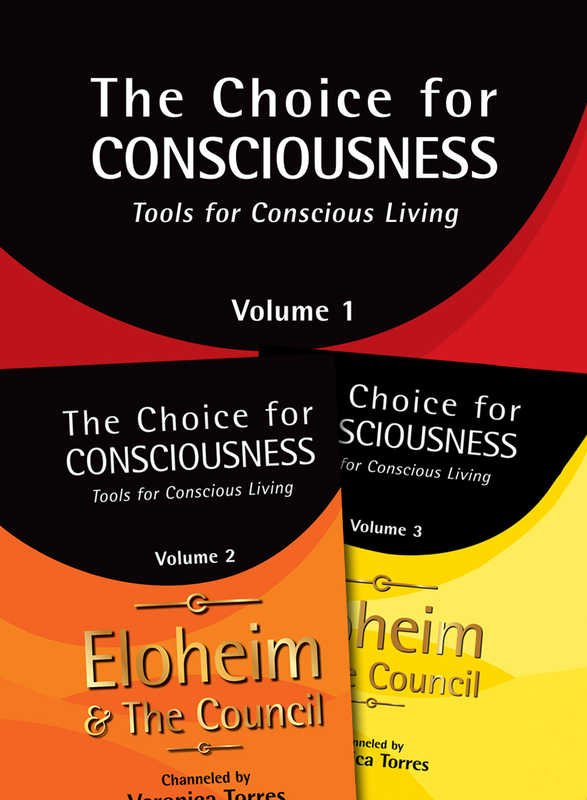 Eloheim’s insights include 12 tools specifically tailored to help Kay (and you!) discover “What is true now?” and how to use that truth to live more fully. 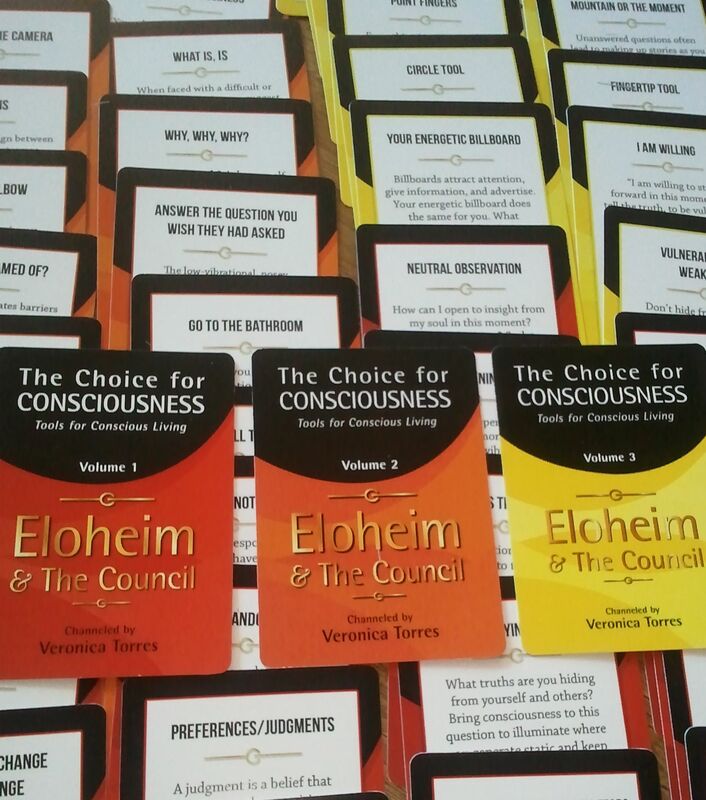 Eloheim as channeled through Veronica helped point my feet in the right direction.